Art comes in many forms, and many times combining art forms results in a whole that is greater than the sum of the parts. 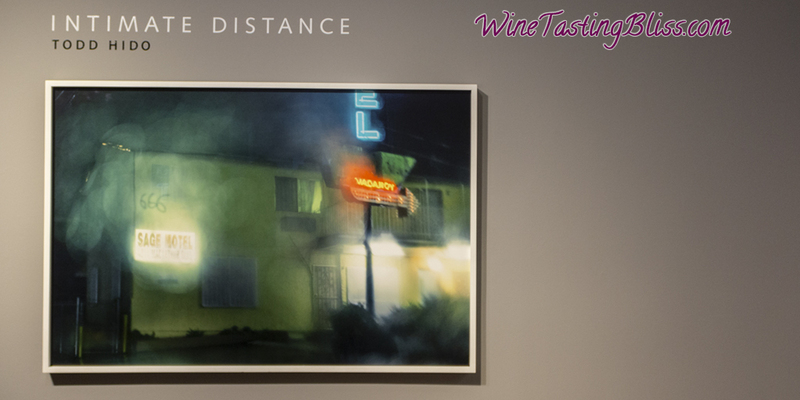 Such was the case when Mumm Napa welcomed the photographic artistry of Todd Hido to their gallery. 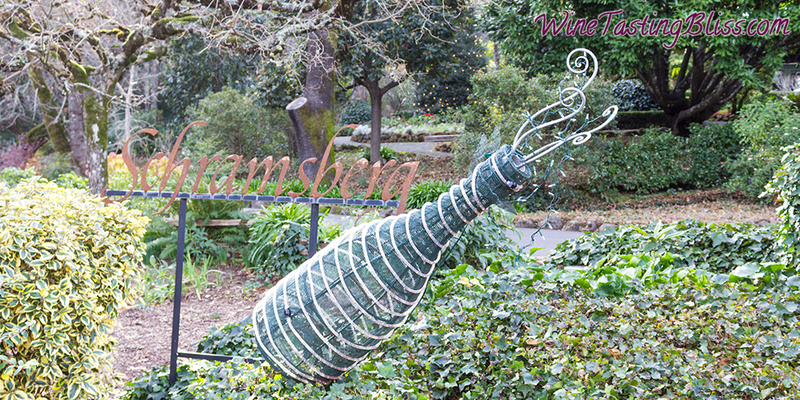 Schramsberg Vineyards Does It Again! So 2018 was just around the corner and we had a shocking problem: not enough champagne! Always problem solvers, we voyaged north to Schramsberg Vineyards to avoid this potential apocalypse. 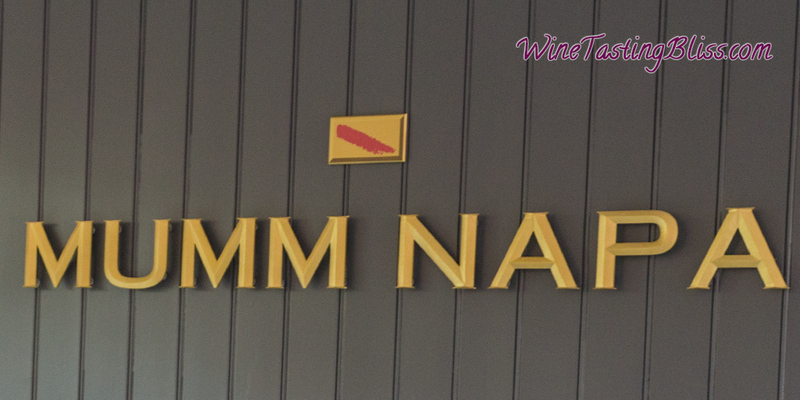 Mumm Napa – Always a Fun Tasting! 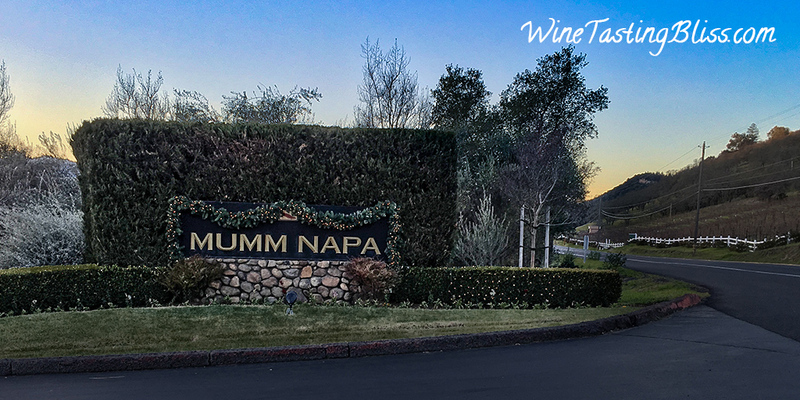 No survey of Napa sparkling wine makers is complete without a visit to Mumm Napa. After a successful tour of Domaine Carneros and Domaine Chandon, our tour finished strong with a visit to Mumm Napa. As usual, the fun was overflowing! Say you’re touring California wine country and you want to show your friends a good time tasting some lovely sparkling wine. 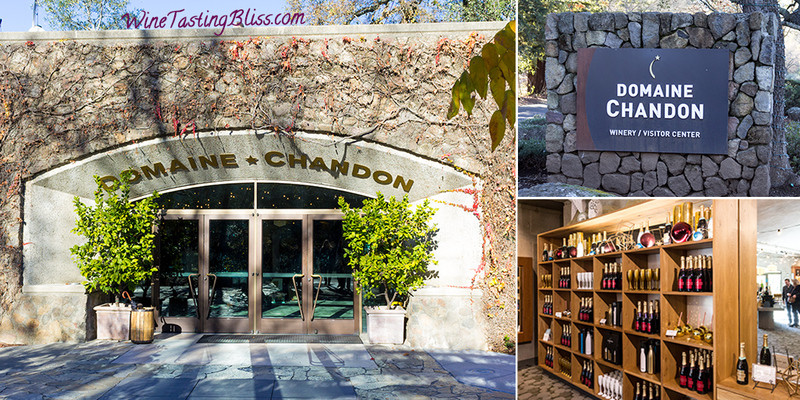 You can’t go wrong if you take those friends to one of our regional favorites: Domaine Chandon! 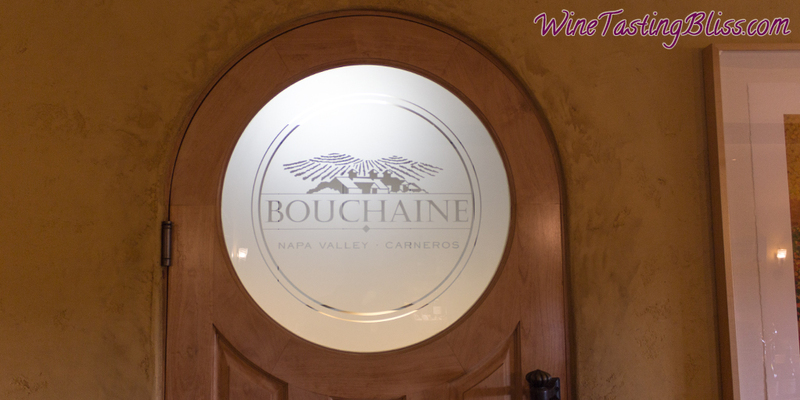 The Napa Valley is awash with wonderful wineries. Any wine tasting visit to the area is necessarily a selection of a few great wineries from an overwhelming roster of great wineries. 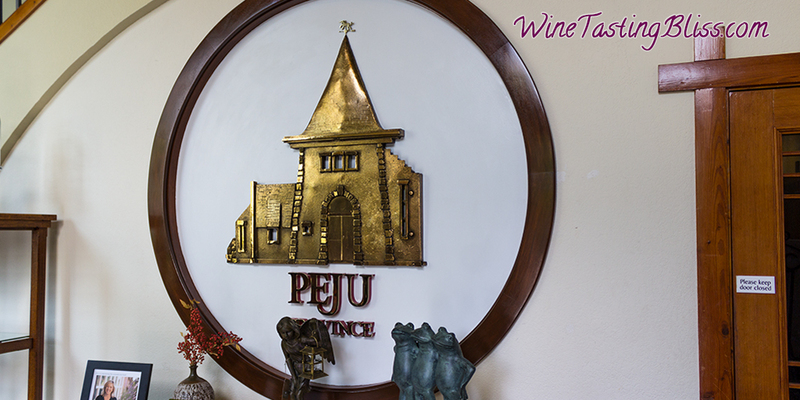 One such great winery had been skipped for far too long, so we decided to correct this oversight with a new visit to a favorite: Peju Winery. A day of wine tasting requires planning, stamina, hydration and lots of food. 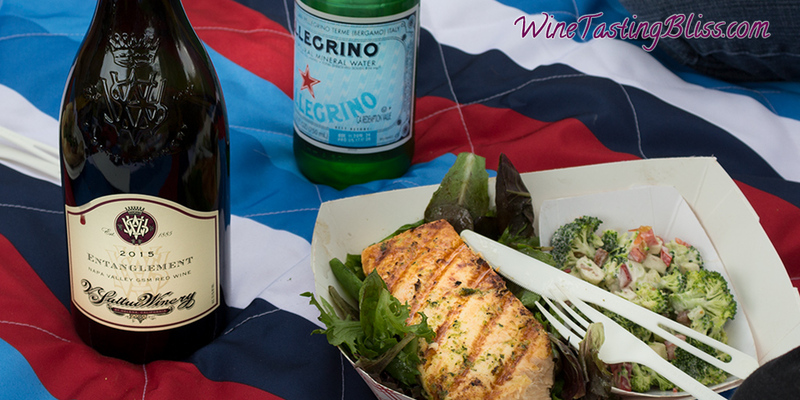 A recent sparkling wine tour brought us to a great place for a casual picnic lunch: the grounds of V Sattui Winery. 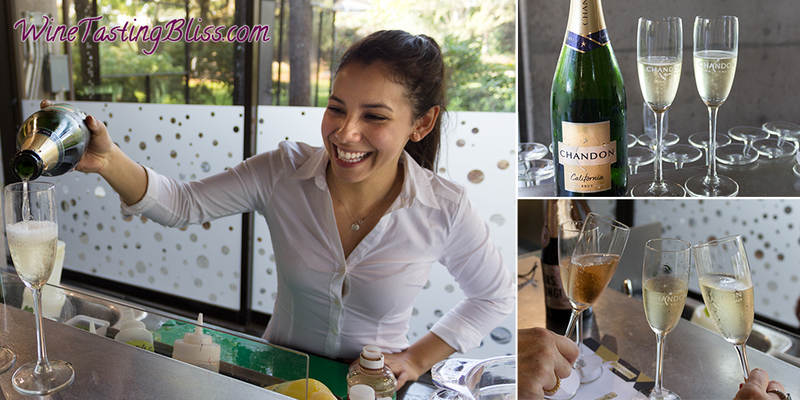 The Napa Valley is home to many outstanding wine varietals and styles, but one of our favorite themes for a day of tasting is to focus on sparkling wines. After years (decades?) of honing our tour list, we have arrived at a nearly perfect day of bubbles. First stop: Domaine Carneros! Success in one field of endeavor does not guarantee success in another. In one case, though, success in the fast-paced, high stress world of Hollywood entertainment led to equal success in the mellow, measured world of Napa wine making. 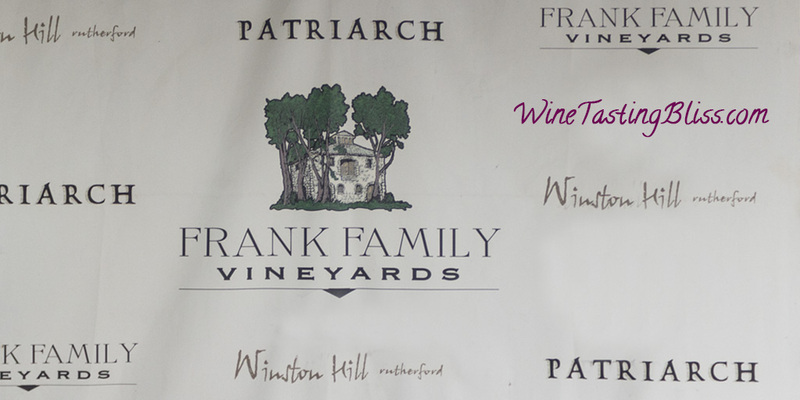 We’re talking, of course, about Rich Frank and Frank Family Vineyards. As a day of tasting sparkling wine in Napa approached dusk, we knew how to maximize our next experience: the rustic outdoor tasting service at Mumm Napa! Rolling hills, winter-dormant grape vines and the lovely bubbles of Mumm Napa. A perfect way to toast the end of an amazing day! Our final Napa wine tasting tour of the year was going strong. 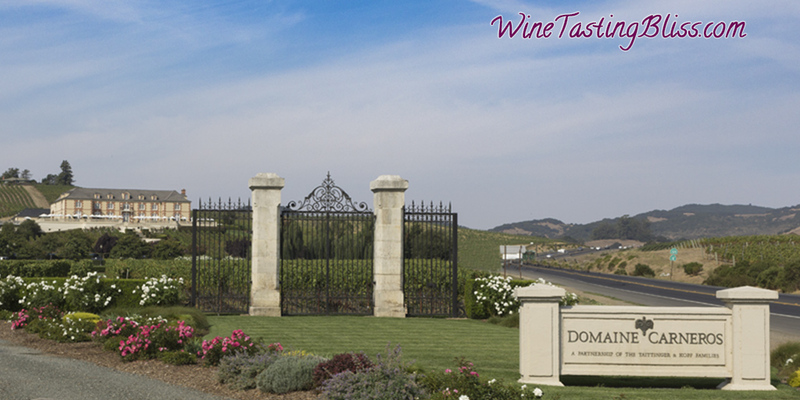 We transitioned from the refined elegance of Domaine Carneros to the modern esthetic of Domaine Chandon.